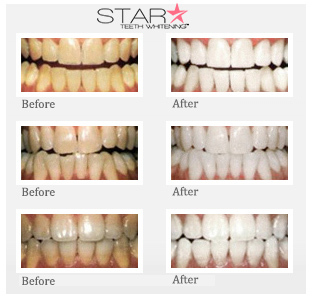 New uLED technology by Star Teeth Whitening™. 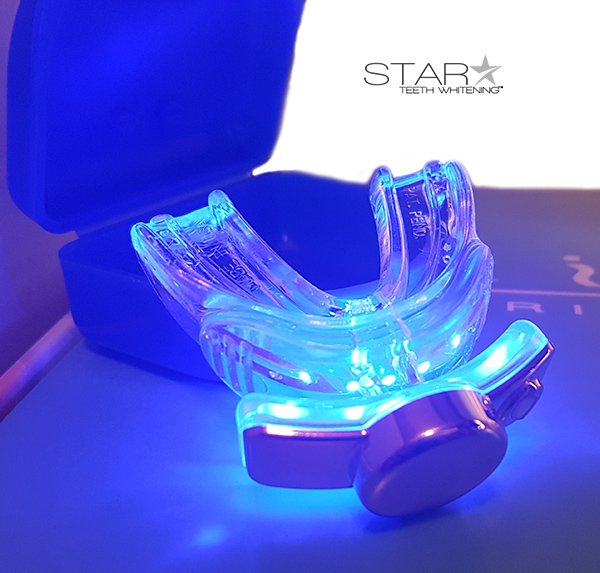 The closest light wave technology to a standard uLED light used by a Cosmetic Dentist in-office. uLED Plasma Light by Star Teeth Whitening, Inc.
New uLED technology by Star Teeth Whitening, Inc. 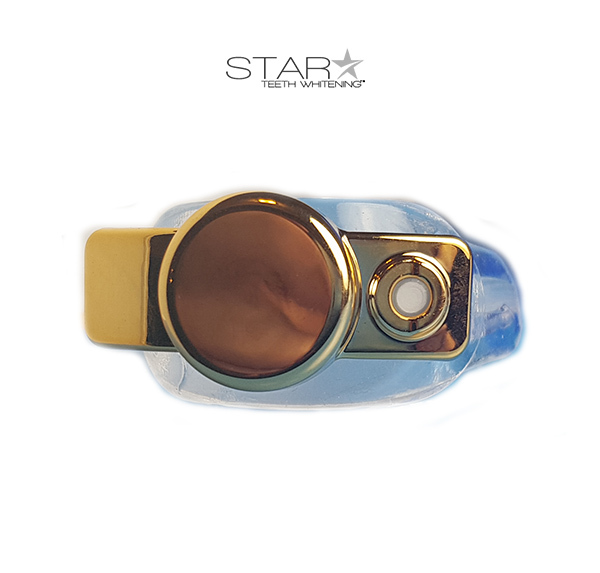 The closest light wave technology to a standard uLED light used by a Cosmetic Dentist in-office. 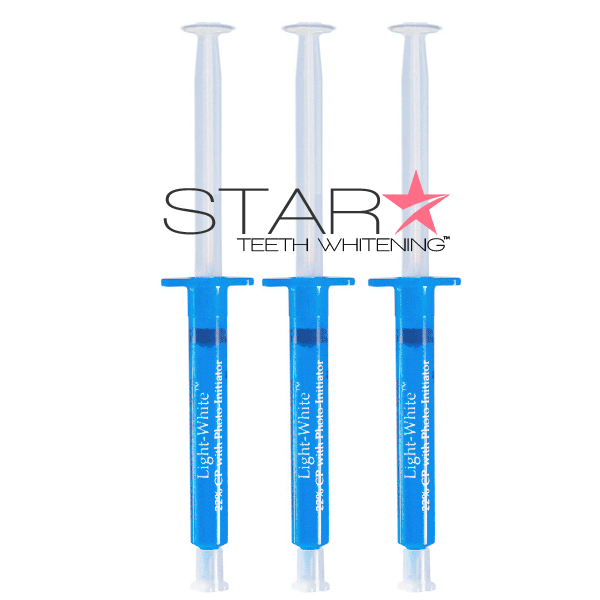 Light system specifically designed and manufactured for teeth whitening. 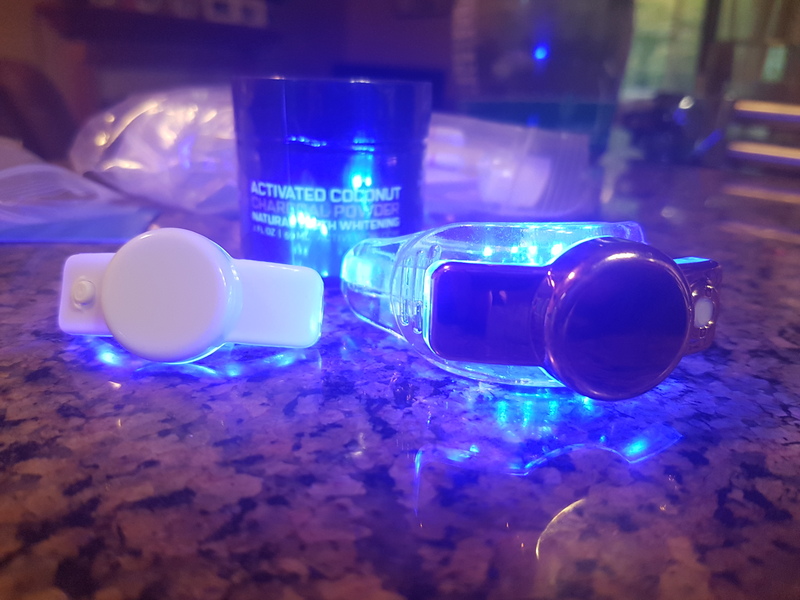 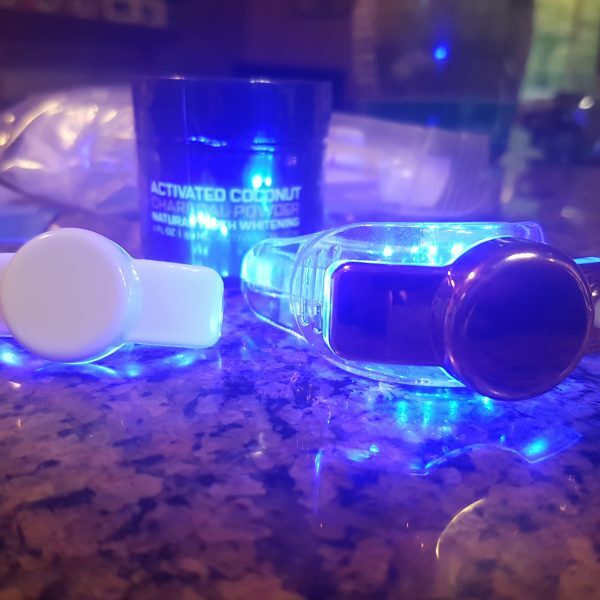 Based on a Blue light system with the exact light frequency of nanometers to activate the gel. 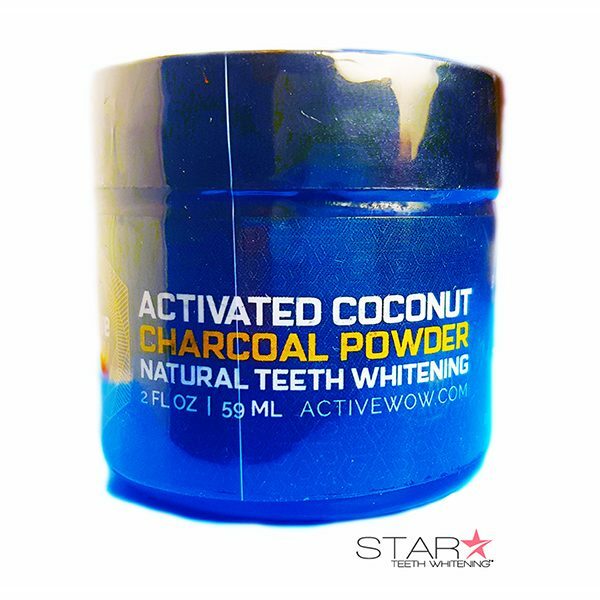 Increase the teeth bleaching speed by 300%. 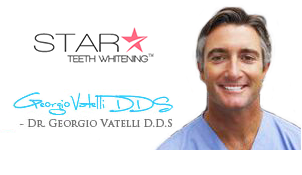 Exact same laser-light Dentists use chairside. 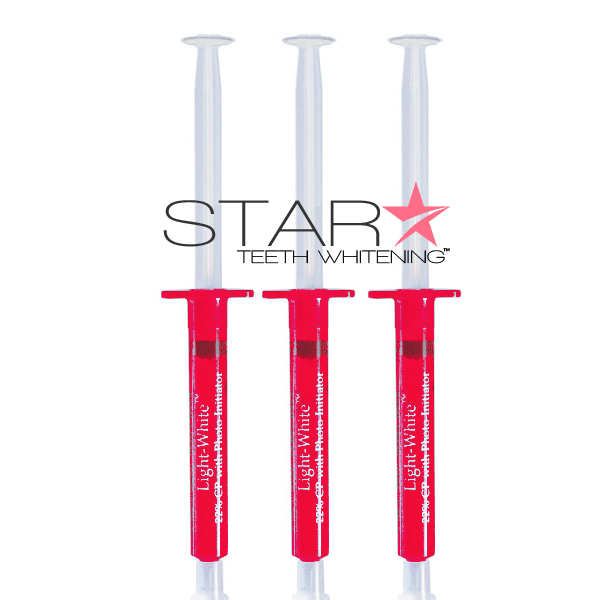 Only light system made for our Hi-Intensity 44% and 36% gel with FDA approved materials. 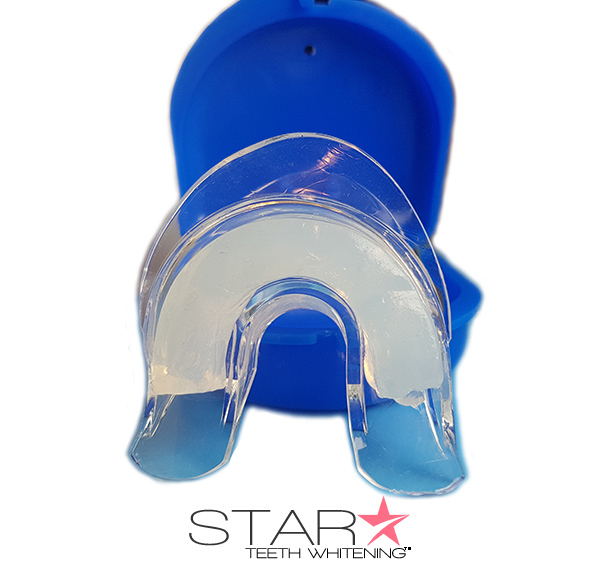 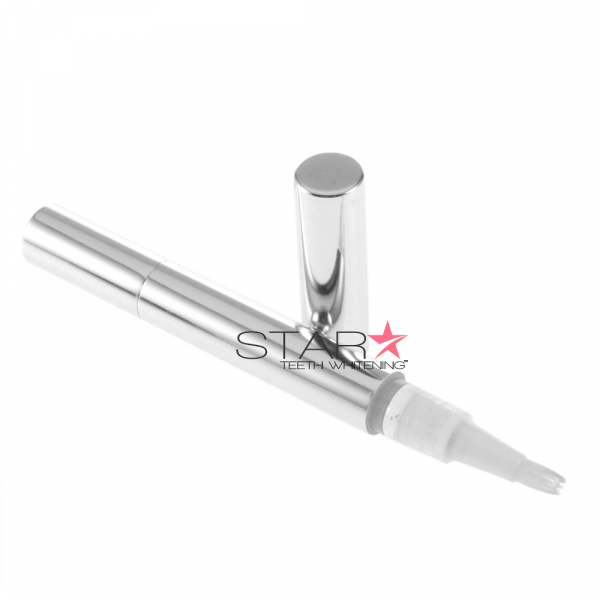 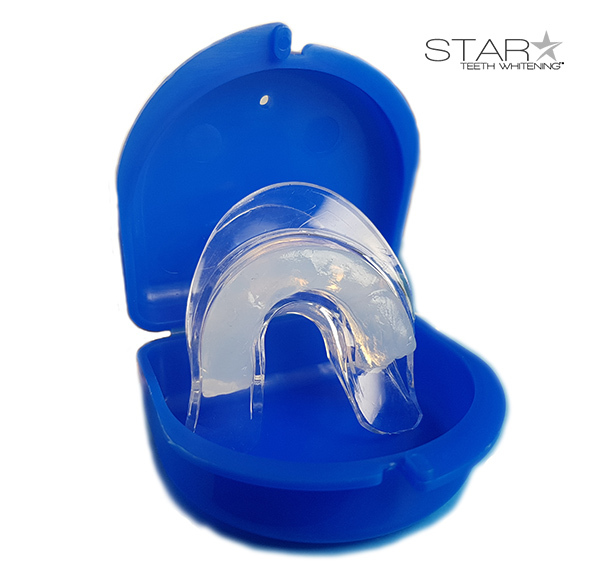 ISO9001, ISO13485, CE and FCC certificates for products as a teeth whitening device. 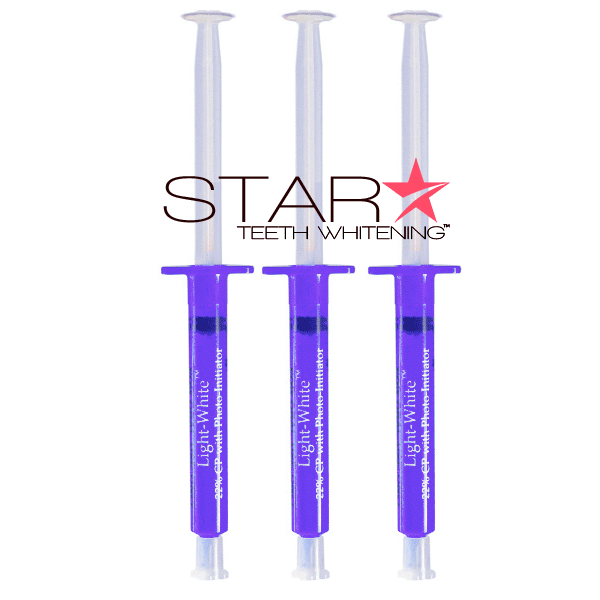 Recommended teeth whitening gel: 44% Photo-Intiator Gel or 36% Gel. 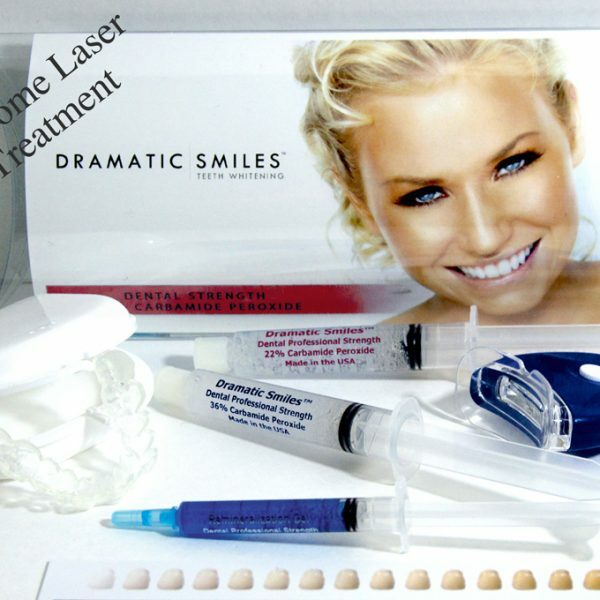 Professional kits with laser-light included: 30-minute treatment and Laser Kit.